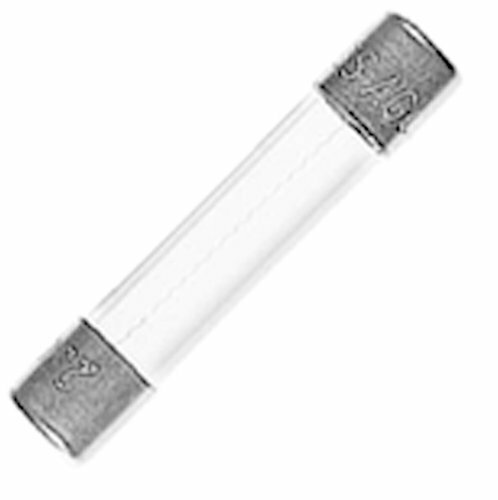 Replaces fuse holder found in Contura Waterproof Fuse Panels Easy to open Withstands water exposures normally encountered in above deck applications: salt spray, rain, wash-downs. 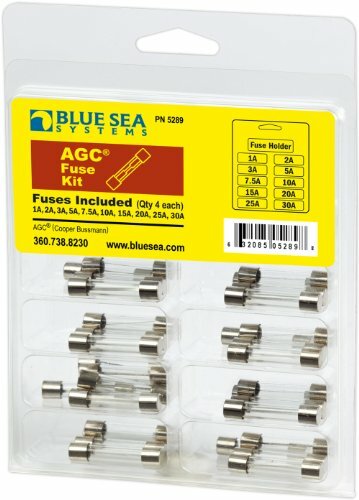 Fast-Acting glass fuse ideal for small electronic devices For use with Blue Sea Systems' ST Glass Fuse Blocks and AGC or MDL fuse holders AGC and MDL fuses are rated up to 32V DC. 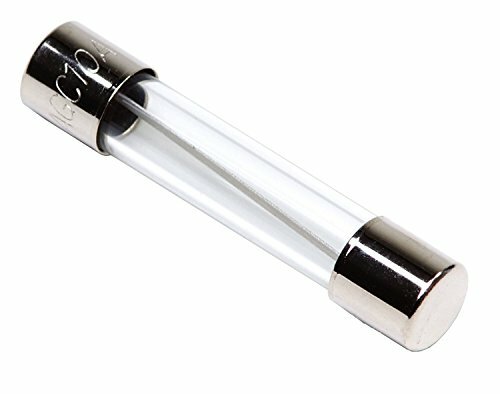 Special AGC Glass Fuse Blade for Car, Truck, Boat, Marine and RV. 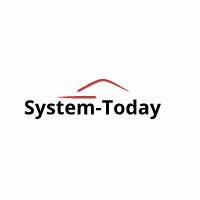 Used for automobile lighting, audio, UPS, auto headlights, taillights, stoplights, electronic circuit board or other electronic products with low voltage circuit. 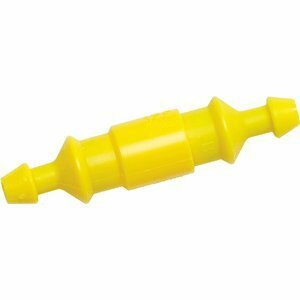 AGC blade fuse (also called spade or plug-in fuse) comes with a high-temperature impact-resistant plastic casing & two prongs that fit into sockets mostly used in automobiles. 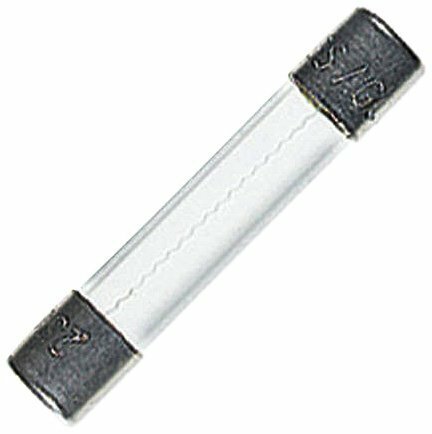 Each fuse is printed with rated current in amperes on the top. 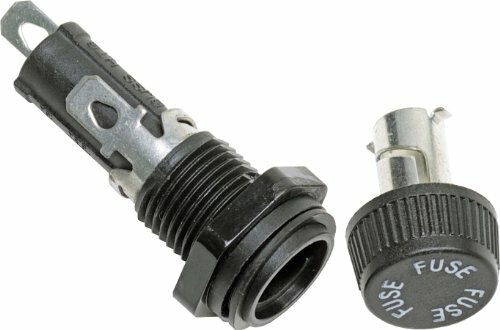 MARINE GRADETM WATERPROOF IN-LINE FUSE HOLDER is for #12 to #18 wire. 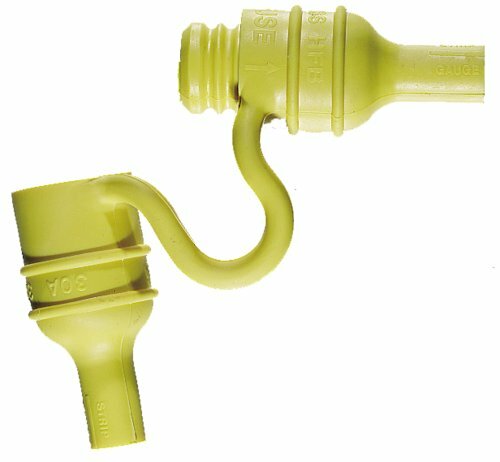 Ideal for harsh environments. High visibility yellow. 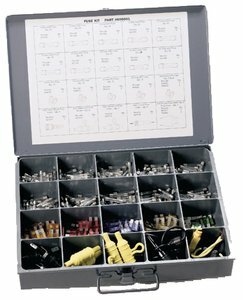 For AGC and MDL fuses. Rating: 30 amp. The MRBF Fuse with high Ampere Interrupting Capacity (AIC) provides easy, weatherproof and safe short circuit protection.